We all know the powerful benefits of selling products of well-known brands: brands are a guarantee for quality, they assure product recognition in customers’ mind and generate an attitude of loyalty and retention which comes from established experience. 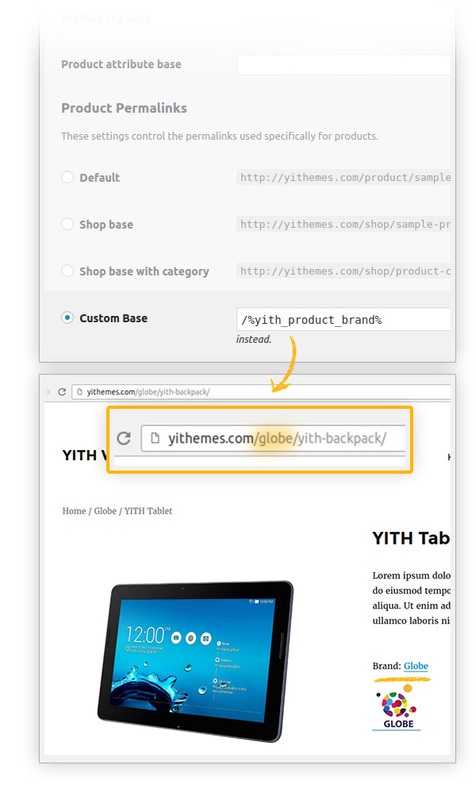 YITH WooCommerce Brands Add-on allows you to introduce a brands system within your store, a rather common option these days, for any kind of product: from jewels to food, customers know which brand they trust and they will be more keen on purchasing it if they see it listed in your catalog! 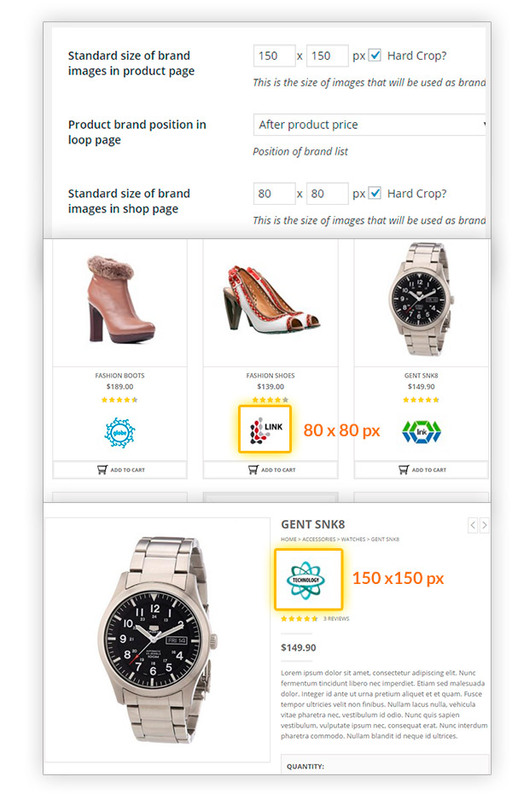 Think about the value that brands can add to your shop: your customers will be attracted to your store by well-known brands and will be more motivated to buy what they find in it because they trust the brands you are selling and will be more motivated to pay high prices for high-quality items. 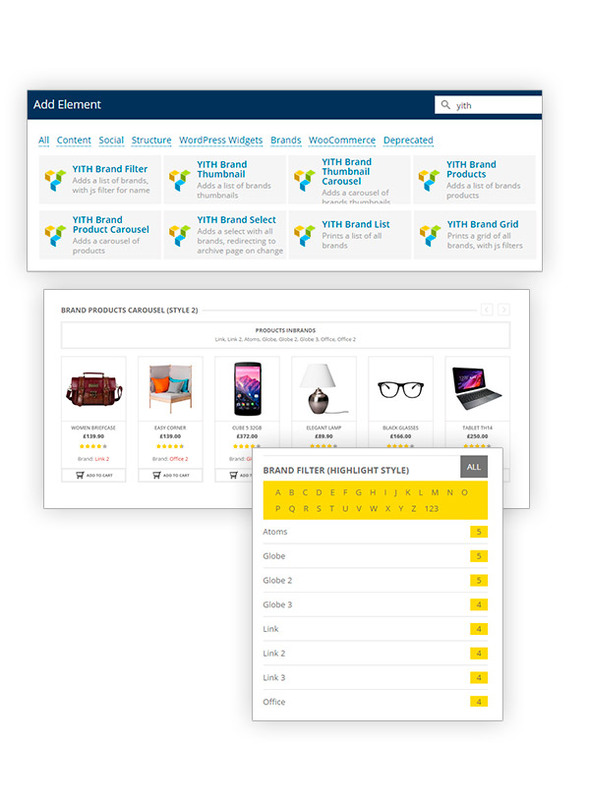 All this is possible with no efforts thanks to our plugin YITH WooCommerce Brands Add-on. 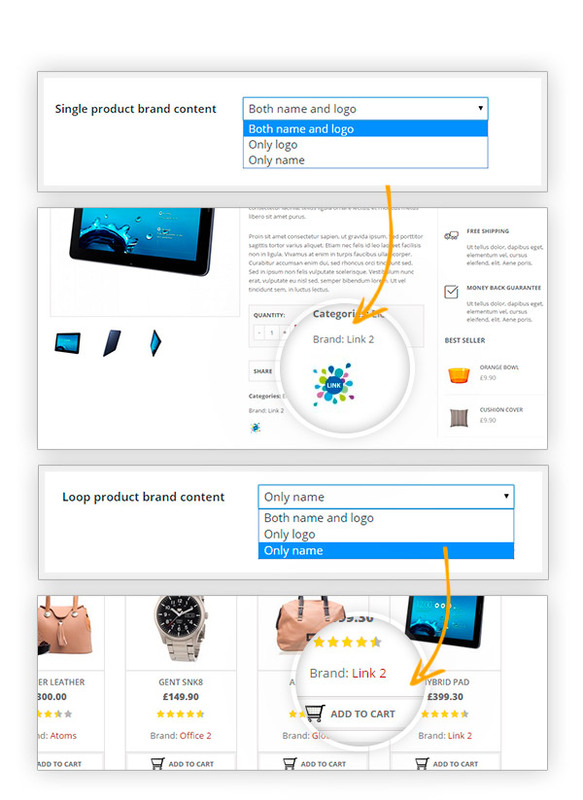 You can show brands in the product page, show all brands in your shop in a sidebar, filter products shown by brand and much more. 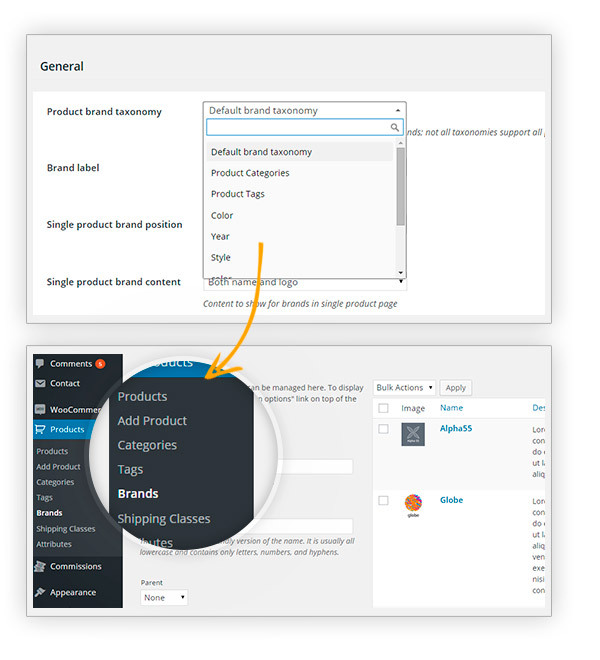 In addition to that, if you use our plugin YITH WooCommerce Ajax Search, you can allow users to search for products of a specific brand and, so, make both your plugins more and more functional and sale-oriented. 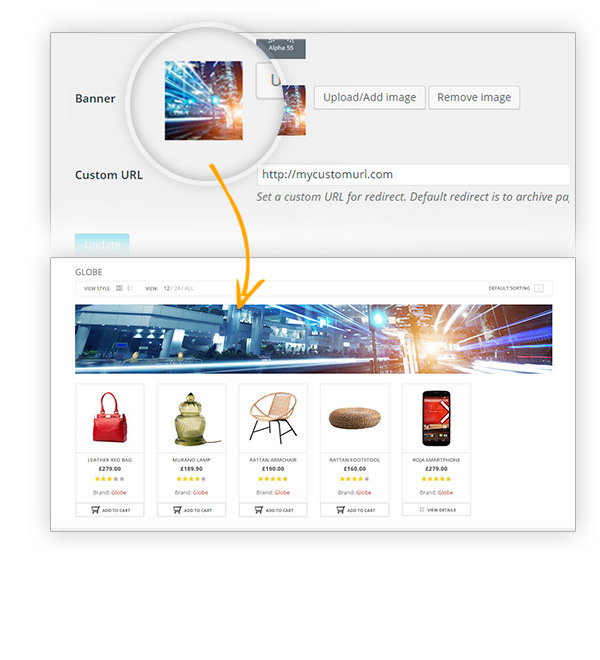 Thanks to its 8 shortcodes and its 5 widgets, the plugin allows you to add this function into every aspect of your store, in order to easily attract the attention of your customers and encourage them to purchase. 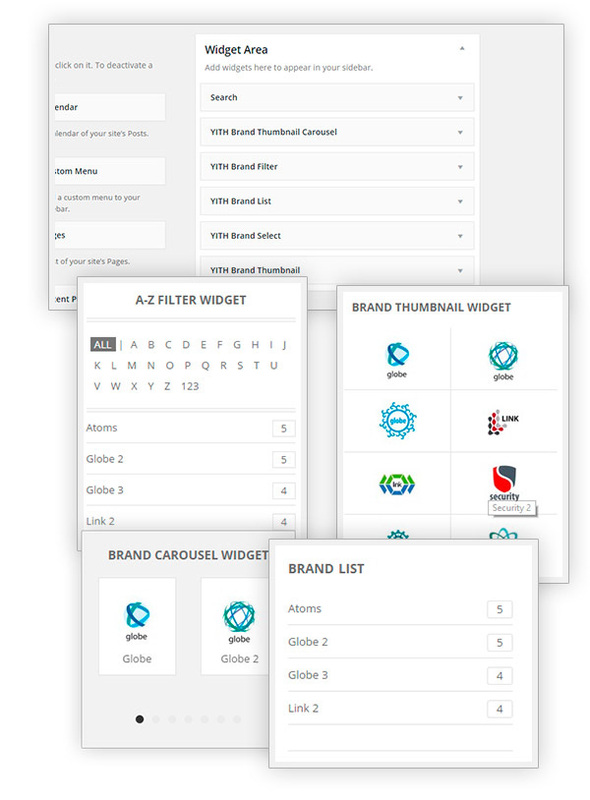 This plugin was developed in response to all of those users who sell products of recognizable brands, quickly becoming a necessary component for any store dealing in products such as food, cars, jewels, electronic products, clothing and much more! 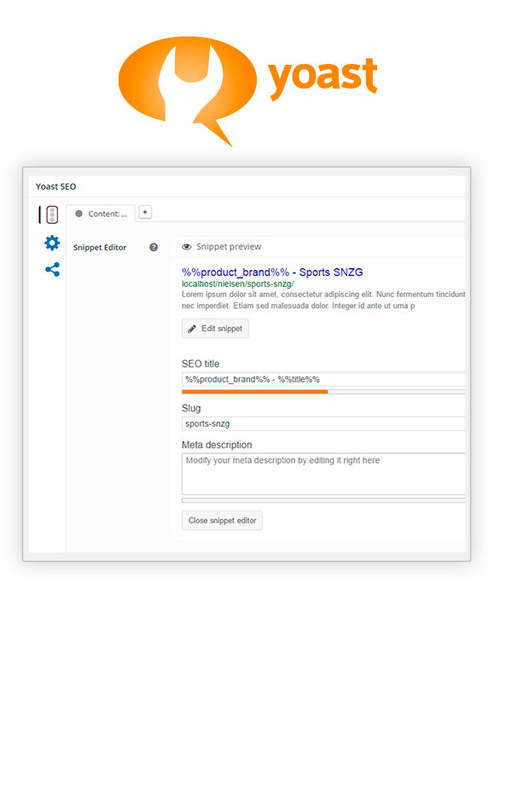 SatisfiedSimple plugin, nice integration with Ajax filter. Did have some difficulties with the shortcodes, took some time to figure out how they work precisely.. But happy with the end results. Je suis très satisfaitc'est magnifique! Excellent work guys!This product works very well and it has been coded well. I tried to code a similar one myself, but it was very complex.  Your code is smooth and works very well with woocommerce. Elementor doesn't use the default WooCommerce hooks, and currently there is no integration available for it. 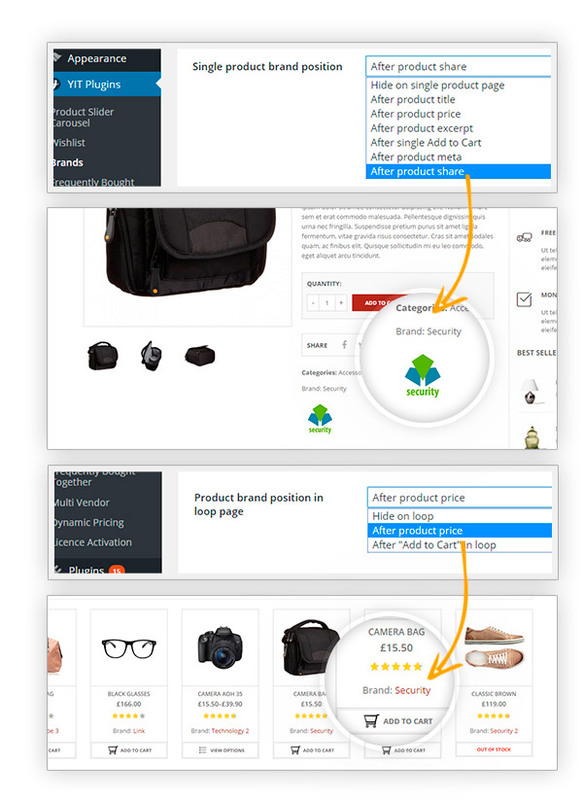 Anyway, our plugin works smoothly with shortcodes, and even the template that we add to the shop page/single product page can be shown using a shortcode, so this way it can be used with Elementor. you can use any existing product taxonomy as brand taxonomy. This includes attributes too. 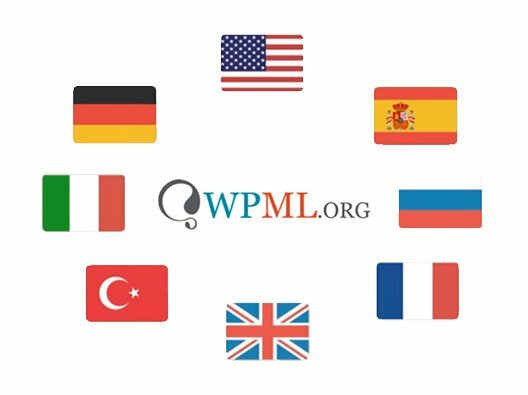 thank you very much for the suggestion, we'll add this to the next versions of the plugin.